This promises to be tremendously cool. 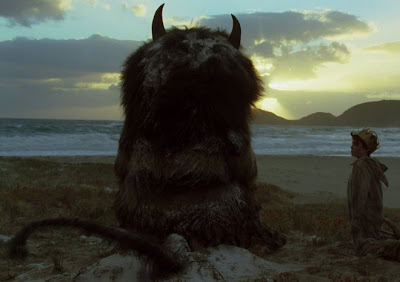 Maurice Sendak + Spike Jonze. My college film friends used to get together just to watch Spike Jonze shorts. The dancing Christopher Walken was always a winner. i don't think i was in the group you mentioned, but i would gather my roommates together to watch the same.